An important component of SEO is what is known as off-page SEO. This refers to a process in which we create original content for your website and then submit it to a content publisher on your behalf or publish it directly to your website. What this accomplishes is to serve to generate backlinks which will bring more traffic from specifically relevant sites that are in your industry. We offer content marketing services in ALL of our SEO campaign plans. Our content is well written, relevant and optimized for the best search engine rankings increases. Our press release service WILL help your website break through into the Google local 3 pack listing. 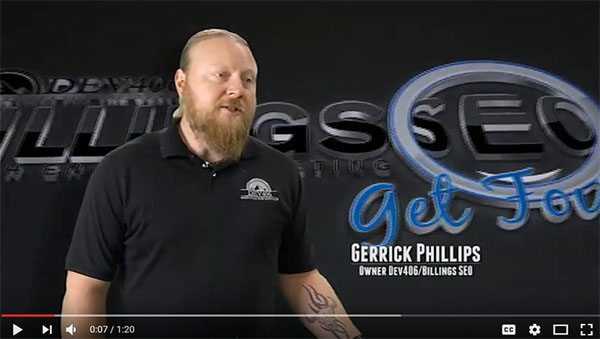 We will create a monthly release strategy that will increase your domain authority, increase search engine rankings and bring your business up into the Google local 3 pack. Guest Blogging. We will contact influential sites in your industry to post content on their website. Website Submission. We will submit your website and all additional content that we create to various industry related directories for inclusion. Copywriting. We will create additional content and pages for your website. We do not outsource! Content is created in-house in Billings MT. Written by real people, nothing gets sent out to source out of the country. Simple Pricing. We don’t try and nickel and dime you to death like some other companies. When you sign on for one of our SEO packages that include content marketing, there are no surprises. No Tricks. You retain ownership of all your content. If you decide to leave we do not change or remove anything from your site or the content that we have created for you. Monthly Reporting. We will provide monthly reports that show your rankings and the progress being made. You will also be given access to a dashboard so that you can see your account in real time and we are always available to discuss it. Ready to get started or want to find out more about our Content Marketing Solutions for your website? 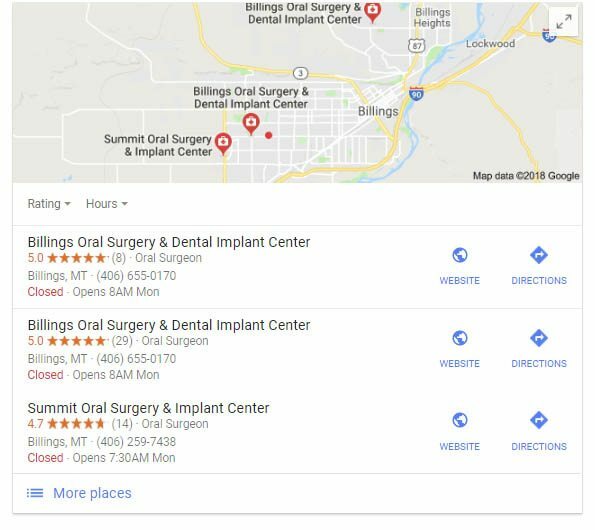 Call us today at (406) 285-2922 or email us at info@billingsseo.net.